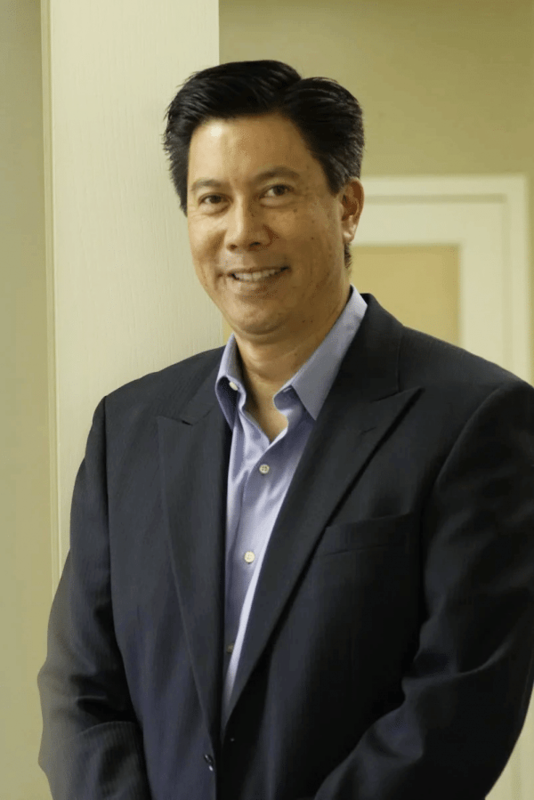 "Dr. Perry Woo has been great during all of my appointments. He was thorough and understood my concerns. Our entire family also visits Dr. Woo's office for their dental appointments. Thank you doctor and staff for always accommodating!"